The term article rewriting is about pruning the redundant parts of an article and filling up the vacuum with proper information in order to make it interesting and worth of reading. These are the soul purposes of article rewriting. As a web content writer will not be able to change the original structure of content entirely, the task is little bit complicated here. Experience and perseverance both are needed for executing this task. We are well aware of the power and importance of a good article and that is why we are offering web content rewriting services at an affordable rate. An article should act a spokesperson for your organization by delivering the message astutely. 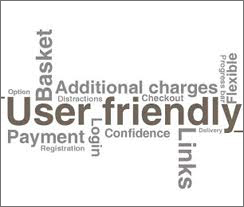 It should be unique and persuasive enough to increase the curiosity of an even casual visitor which in turn will increase the conversion ratio. If you think your existing article is not up to the mark and it needs some changes, let us know your requirements our team will help you for that. Readers should face no difficulty while going through an article In fact; our endeavor at Content Writing India is to maintain a fine balance between SEO concept and creative approach in a rewritten article without making any major change in the original concept of an existing article. Rewriting a good article is certainly a complex task because one needs to trace out the shortcomings in that article before doing anything else. 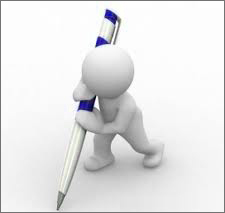 None but an experienced web content rewriter can execute this task.